Fox Oil Drilling is an oil exploration and contract drilling company active in all the major oil and gas producing basins worldwide. ﻿﻿﻿Fox Oil Drilling's website is read all around the world. 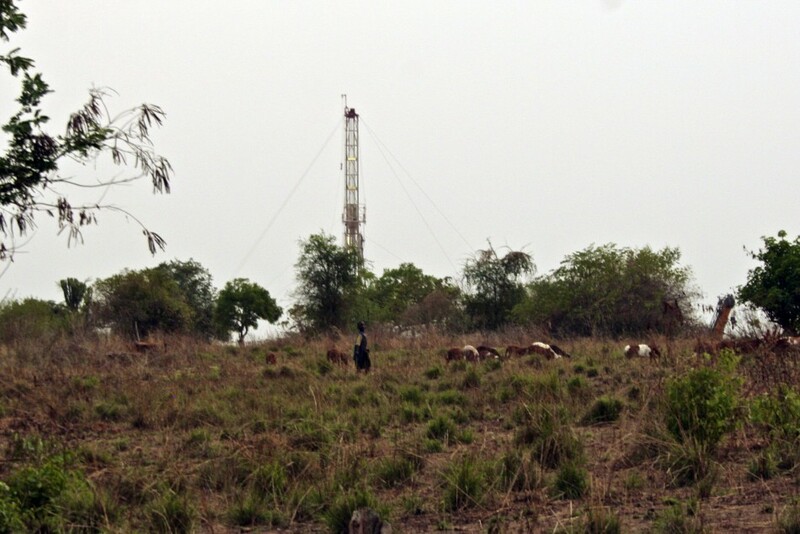 Our information presented, including reports and photos, are a valuable oil drilling resource. 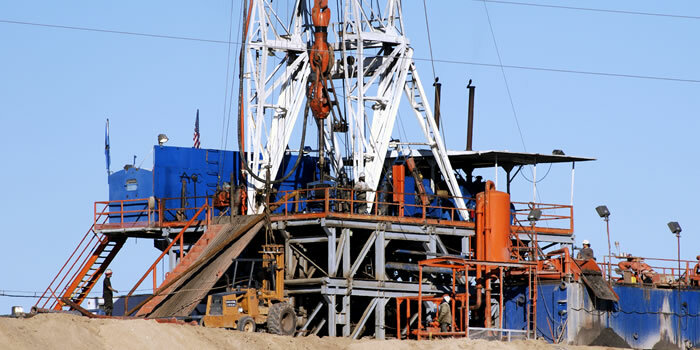 Drilling operations started in Osage County, Oklahoma and the company grew rapidly. world headquarters in Dubai will showcase our 43 years of achievement and success. "Every step is a step in the right direction!" Geophysical trucks in search for seismic data in support of Fox Oil & Gas projects worldwide. We are one of the leading explorers for wildcat prospects which will be drilled with Fox oil rigs and Fox drilling funds. See links referenced directly below regarding drilling funds and exploration drilling. 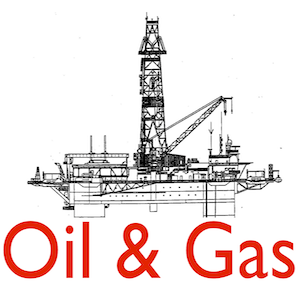 Please search our website describing our sizable oil & gas activities. Contact us at foxoildrilling@gmail.com to discuss your investment goals in oil & gas. We have invested successfully for more than 40 years. Our staff have the knowledge to find oil & gas reserves worldwide. Economists are projecting a major oil boom over the next couple of decades. 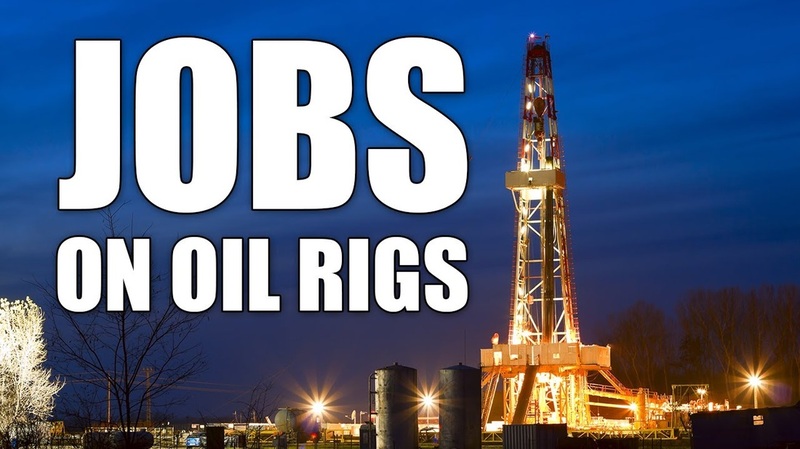 There has never been a better time to find employment with drilling companies. If you are young, fit, and willing to get your hands dirty…there are many opportunities for those lacking skills. If you have a technical certificate or diploma, as an electrician or mechanic…you could land an even better paying job. If you have experience as a cook, hotel cleaning, maintenance, or paramedic…all of these related jobs could open even better opportunities. development and production of crude oil and natural gas. innovative deal structures make us a sought after partner. Mr. Fox is the Founder and Chairman of Fox Oil Drilling, an oil exploration, production and contract drilling company. The company has established relationships with most national oil companies, having had drilling operations in all major oil and gas producing basins. On numerous occasions, Mr. Fox has been invited to lecture at universities in the U.S. and overseas on the topics of onshore and offshore deep drilling with big rigs and drillships. Mr. Fox has 43 years of experience running drilling operations, contracting drilling rigs, new rig construction and global marketing and sales. He attends many of the top international industry events annually for viewing new products and technology, expanding the company’s customer base and entering additional overseas markets. Mr. Fox is a drilling and mechanical engineer with advanced degrees in international business, marketing and sales. Fox Drilling Company and Fox Oil & Gas Company were the predecessors to Fox Oil Drilling Company which encompasses contract drilling and oil exploration. All companies are 100% owned by Jason Fox and comprise a diversified upstream oil company with all operations supporting the company's continued growth. Go deeper with Fox onshore big rigs and Fox ultra-deepwater drillships. Deepsea drilling. Fox Oil Drilling is a forward looking and expanding organization. These seismic trucks operate 365 days a year generating geophysical mapping used by the company in generating oil & gas prospects worldwide. 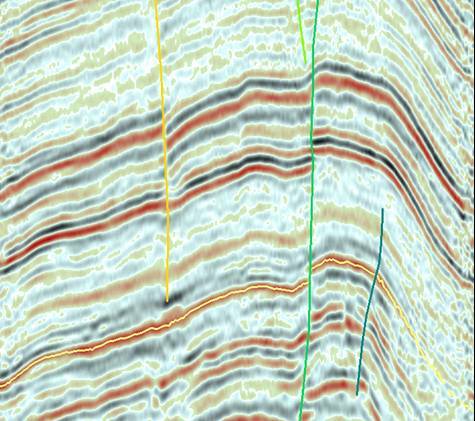 Geological and geophysical exploration teams order the work done when the project is ready. and all the time providing guideline. My name is Lamart Gomillion, and I have no oil rig experience, but I have been in a war zone for almost 9 years with temperatures reaching over 140 degrees, and under hostile enemy fire and daily threats. 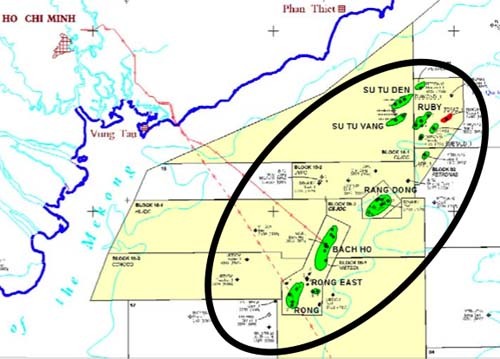 I am looking to get into the oil rigging field and do not know where to start. Please take my resume and any help you can offer would be greatly appreciated. Thanks in advance. Daughter of Anto Romiyo. Post Applied For : Leader Roustabout, Offshore Rig and Platform. We at Fox Drilling strive for excellence at all times, in all ways. Our commitment is in hiring and retaining the very best in the business to run our rigs. We are always looking for top management to hire. Our fleet is kept to a level that can be worked on a steady, consistent basis avoiding stacking rigs and laying off any workers. No down-time or loss of income. We prefer a stable growth and the building of a committed team. 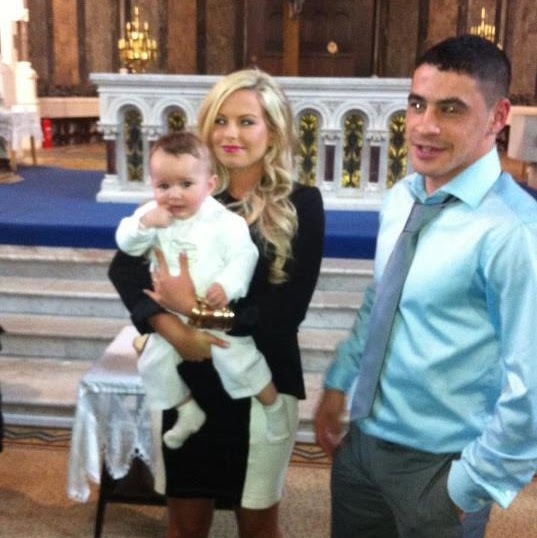 We fully support our workers and their families. You are welcome to send us your resume and apply for a job. Our HR department will carefully review your experience and skills. When there is a match, you will be contacted. Hi- I am Ward Luchsinger. Up for mineral lease is 152-90-31 in thee Parshall oil field. It's rare virgin undrilled ground. It is owned by the Nelsons, Me, and my sister. We are ready to sign and lease to a good company with a good lease bonus. I own land that has gas located in yolo county ca. Would like information about leasing and drilling. I am submitting my resume with additional certifications and performance review for your consideration. It would be my pleasure to be considered for employment with Fox Oil Company, and to work with a company with such a great reputation for successful operations. For its fast-growing international operations, Fox Oil Drilling requires the following individuals be added. Interested candidates should send their CV and mention the position applied for in subject line. Apply now to advance your career and overseas exposure. Immediate benefits will include a wide range of hands-on training and learning new job skills. 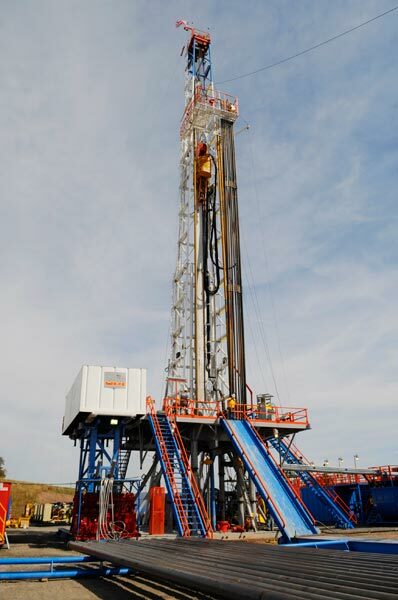 Fox Oil Drilling state-of-the-art rigs are the latest in technology. Join a group innovating and dynamic in which to apply your capabilities. Develop your assets and enrich your knowledge in engineering and exploration fields. You can make career changes at one diversified company that can keep up with your growing interests and aspirations. A service by Fox Oil Drilling for those seeking to begin or advance/improve their careers in the oil & gas industry. Moving around in the drilling industry enhances your CV and broadens your experience. Be sure to highlight your skills and knowledge base. 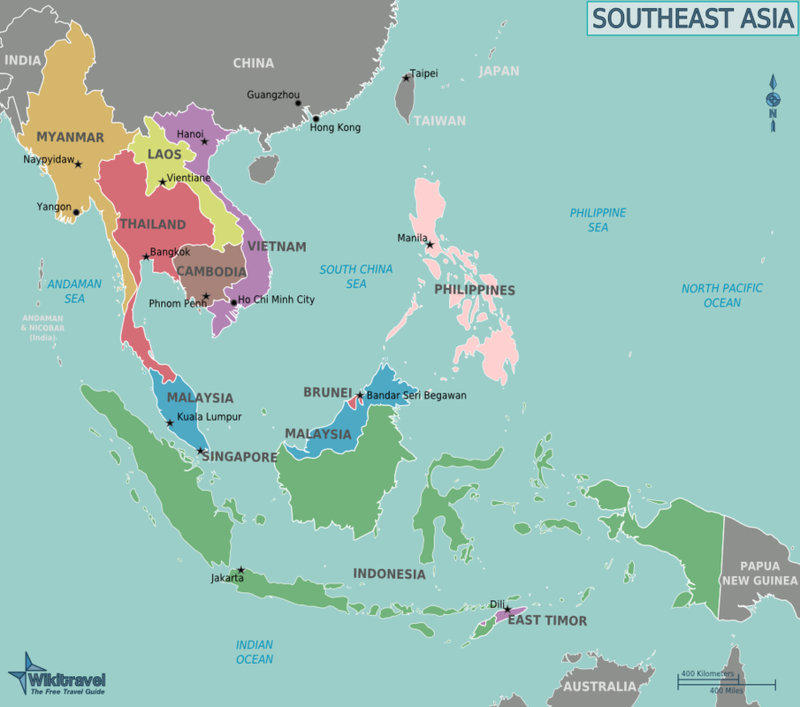 Indonesia, Singapore, Brunei, Malaysia, Thailand, Cambodia, Laos, Philippines, Vietnam, Libya, Sudan, Oman, Yemen, North Africa (Tunisia, Algeria, Morocco, Mauritania), Angola, Chad, Ethiopia, Senegal, Seychelles, Nigeria, Papua New Guinea, Cameroon, Gabon, Congo, Egypt, United Arab Emirates, Bahrain, Kuwait, Qatar, Saudi Arabia, Russia, Ukraine, Georgia, Turkey, Turkmenistan, Uzbekistan, Tajikistan, Azerbaijan, Kazakhstan, Kyrgyzstan, Siberia, Pakistan, Indonesia, Bangladesh, India, Mexico, Venezuela, Argentina, Brazil, Chile, Colombia, Ecuador, Peru, Canada, Texas, Colorado, Wyoming, Montana, Louisiana, Alaska, Alabama, Mississippi, Michigan, Kentucky, Arkansas, Kansas, Oklahoma, New Mexico, California, Nebraska, West Virginia, North Dakota, South Dakota, Missouri, Utah, Gulf of Mexico, U.S.A. and the Middle East. 196 countries in total, globally. Fox Oil Drilling offers you a position that is a career and not just a job. You will find a challenging position with many opportunities for advancement. See Job Application page for many new job listings at Fox Oil Drilling. Your future will be guaranteed with a company that is big enough to provide you with a wide range of long-term growth. Fox Oil Drilling is the place to be if you want to find employment in the oil & gas industry, offshore and onshore. My name is Matthew Hicks and im 19 and i have no experiance on a oil rig but i want to work on one realy bad..ive tried every place i can think of and i never hered back from any of them..im a dang good worker and live in deep east texas and i was wonderin if u could help me get onto a rig..thanks..
With it's rapid expansion through rig construction and acquisitions, Fox Oil Drilling is seeking highly experienced crews to run the rigs. Our diverse geographical areas served by our rigs and the number of new customers being added, puts us in a strong desirable position. FSC – Govt Collage lower mall Lahore. 1972. BA – Govt Collage lower mall Lahore 1974. Drilling Technology 1 certificate Singapore 1989 . 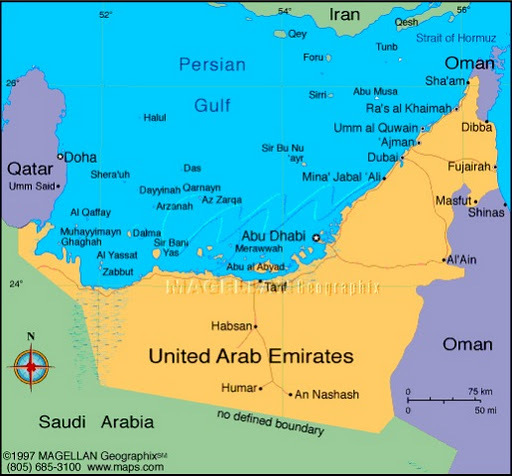 Ø Worked as Directional Driller with SPERRY SUN in Oman, Dubai & Saudi Arab. Ø Worked as Assistant Driller with SEDCO FOREX Schlumberger in Oman & China at Rig 58, 32, 15, 96, 47 & Trident-9 (Land & JackUps). Experiences Ø Exploration and Development Drilling. Ø All types of Work over operations- Involving well Killing, Retrieval of old completion strings (Both Single & Dual), Cutting, Milling & retrieval of packers + Gravel-pack Liners, Abandonment, Setting of Whip stock and side-tracking. Ø Horizontal drilling & completion. 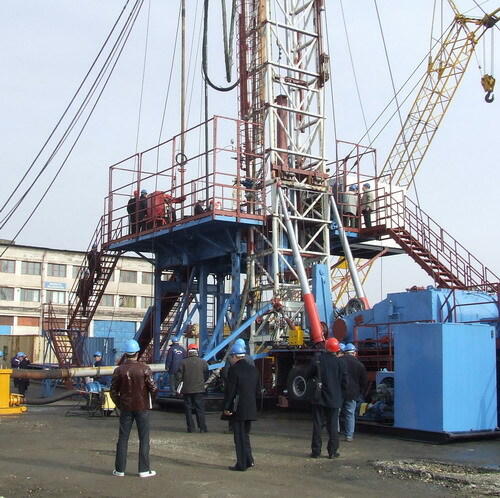 Ø Drilling of high pressure & high temperature wells. Ø Run all types of completion Single/dual, including Gravel-packing. ¨ As Rig Superintendent Work, involve in writing drilling, completion and work over program, running of day-to-day rig operation. 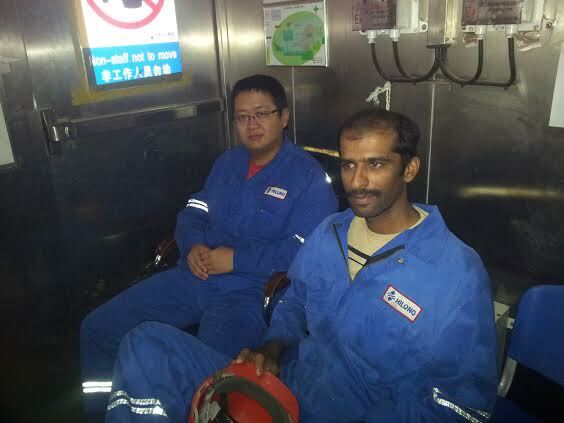 ¨ Drill relief well “MAKAREM –1” in Oman, together with JOHN WRIGHT relief well specialist. The old hole was intersected below the fish using homing in method with the help of VECTOR MAGNETIC surveys. Ø Basic Drilling & Grip Course Singapore 1984. Ø Basic Fire fighting & First Aid Singapore 1991. Ø Basic Well Control Singapore 1987-1988-1990 & 1992. Ø Advance Blowout refresher Singapore 1993. Ø IWCF (International Well Control Forum) Singapore 1995 & 1996. Ø IWCF (International Well Control Forum) PUA France 1999. Ø IWCF (International Well Control Forum) Dhahran Saudi Arab 2001, 2003, 2005, 2007, 2009 & 2013. Ø Well Cap IADC Dhahran Saudi Arab Jan 2011. Ø Stuck Pipe Prevention (Randy Smith) Muscat. Ø TQM Trainer Seminar Singapore. Ø ILCI Loss Control Module Singapore. Ø OFS 3 Management Cairo. Ø Communicating for result Singapore. Ø QHSE Management Systems (Commitment & Leadership) Training. Ø Risk Assessment and Safety. Ø Computer Aided Maintenance Management (CAMM). Ø Leadership through coaching (Beijing China). § Assistant Rig Superintendent Module. · Accident Investigation Skill Course. I am a Senior Rig Manager with over 35 years of experience looking for long- term employment. 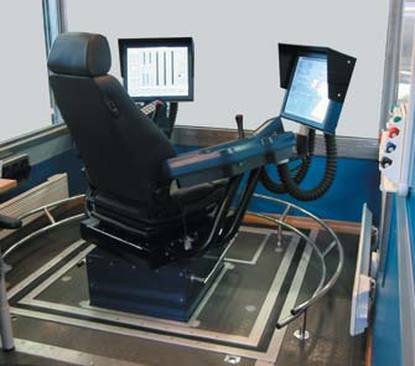 I have been working on 2,000 & 4,000 horsepower rigs joy stick & cyber chair experience + top drive experience. 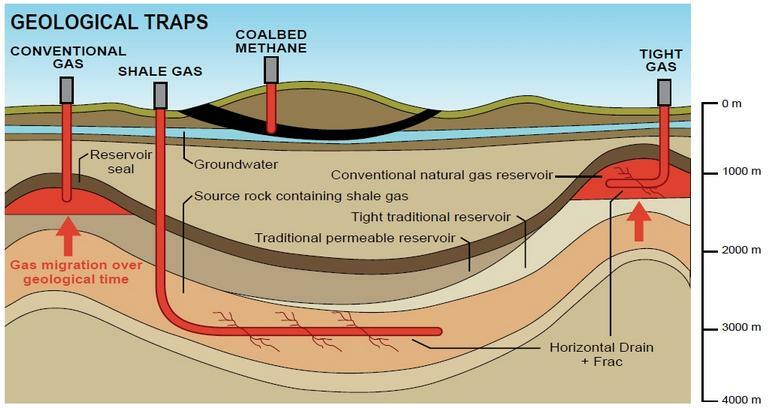 I am interested to do work on petroleum software based on reservoir simulation and modelling. I am a M.TECH graduate in PETROLEUM EXPLORATION. 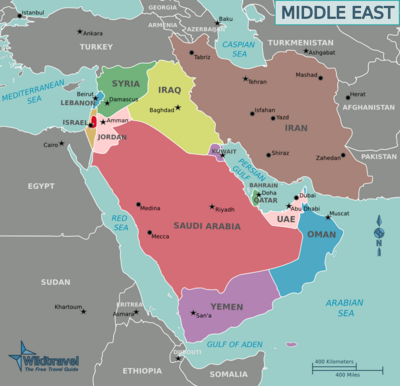 I want to join your team in Middle East. National Drilling Company (NDC) as assistant driller. 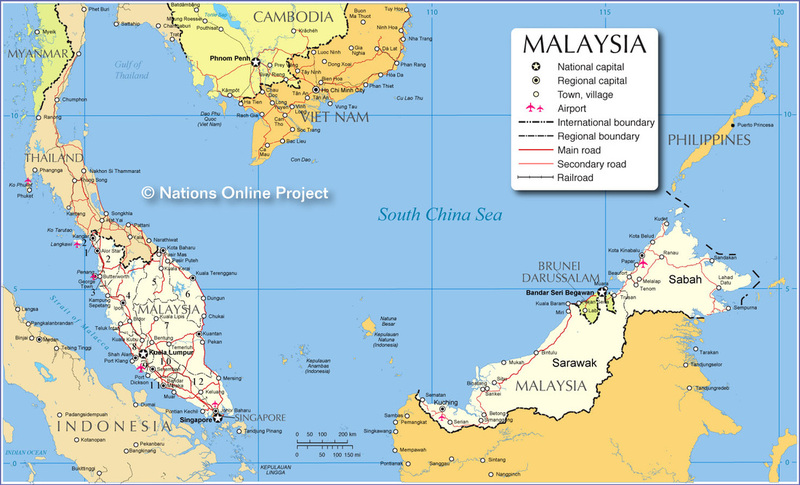 I have an interest to join as Logistics Coordinator at your company , I am currently in Kemaman, Terengganu Malaysia and worked in Engineering & Construction as Materials / Logistics coordinator. Hello, My name is Reid Stordahl, I currently work offshore as a dive tender but am looking for a more stable position on a rig for a long term career. I'm a hard worker and fast learner, I will strive everyday to become an asset to your company and work my way to the top. Fox Oil Drilling HR recruitment meeting in our Houston Office. Medical, dental and vision benefits with higher coverage and a wide variety of providers. 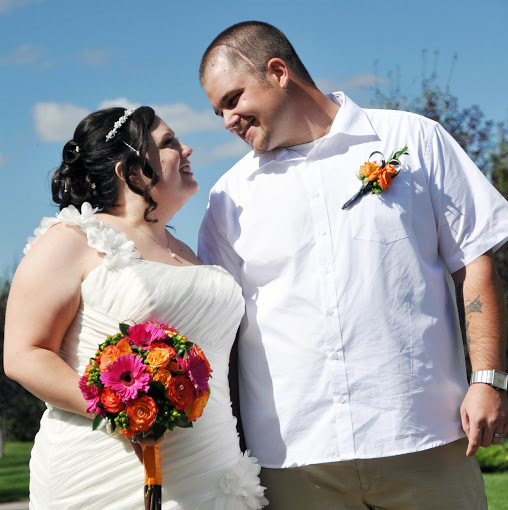 The compensation plan includes insuring spouses and dependents. 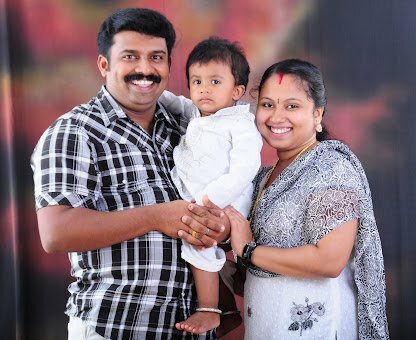 We actively support you and your family. Tuition reimbursement is usually contingent on the employee completing a management-approved course at a higher education institution and earning an acceptable grade. Profit sharing is based upon a percentage of the employee's salary and years of service. Retirement plans allow the employee to contribute a percentage of their earnings into an investment account and receive company matching funds. All employees will receive bonuses based on the goals set for their particular division. 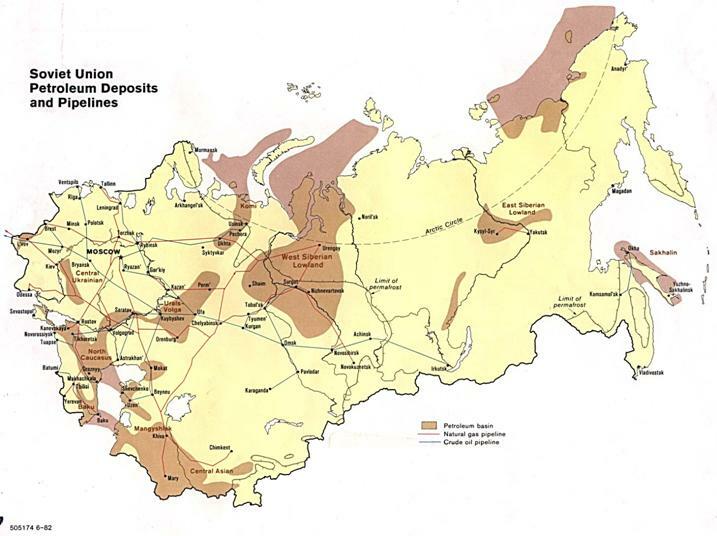 Distributions will be made to members of each drilling team or geological unit. When targeted levels are reached, such as a set number of feet drilled company-wide in a month, bottom hole pay on a particular rig, or specified oil production levels, workers will receive large bonuses. We keep our rigs drilling 100% of the time with no employee layoffs. Our commitment to you is to keep you fully employed. We are offering many opportunities as well as new challenges for our employees. Fox Oil Drilling is an innovative and high-performance engineering background company. All of our top management and team leaders are engineers. Electrical Engineer on jack up cyber base offshore rig. RN position on offshore rig. Please find attachment of my CV and I really need this job, I hope you will must give me one chance. I know sir thousand's of people sending you mails and included me thousand's of people. sir I have no sources too earn money, sir how can i manage my home expense, I'm jobless sir its heartily request you, now sir its to you sir, what do you for me I'm waiting..
Fox Oil Drilling has new job opportunities available! Check our Career Center for names of companies active in recruiting entry level hires and experienced rig crews. Their email addresses are provided for your personal use. The email list is compiled by Fox Oil Drilling Company from best available, deemed reliable, sources. We always have your best interests at heart...good luck! Good Luck! in your job search in 2015. The above email list has been compiled by Fox Oil Drilling for your personal job search. The list includes U.S. and international contacts. Learn to market your skills! Come in strong and personalize it! My name is Patrick Lyons looking for work in the oil industry. 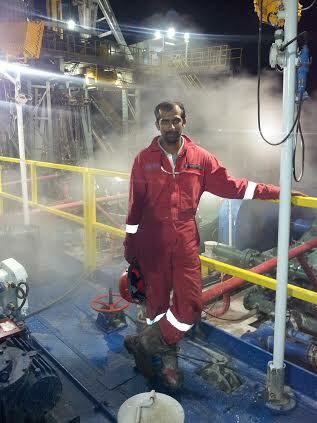 Applied for Assistant Driller Onshore & Offshore Semisub experience Cyber 3000, 2000 HP Joystick Emad Hamdy Fawy Ahmed. Mr. Fox, center on right of ship's captain, and Norwegian naval architects onboard drillship Navion Odin under construction in Northern Spain. A company that is moving fast in the oil and gas industry! #1 priority is customer satisfaction at all times, in all ways. Always be fair, objective and treat others respectfully and as equals. Mr. Fox, ship's captain and ship builders gather in a meeting room after an inspection tour of the Navion Odin drillship. View from flybridge towards bow of the ship, ready for installation of drilling derrick and drill pipe handling system. Mr. Fox, to the right of a Norwegian naval architect, on the heliport of the Navion Odin. A few of the thousands of recent job applicants, comments and input received by email or through the website 'Contact Us' forms. Thank You! I would like an application for Fox Oil. I am a good hand and would love to work for Fox Oil. Currently drilling in Gulf of Mexico and seeking employment elsewhere on 3000 hp jack-up. I just emailed you my resume as I am interested in joining your company. 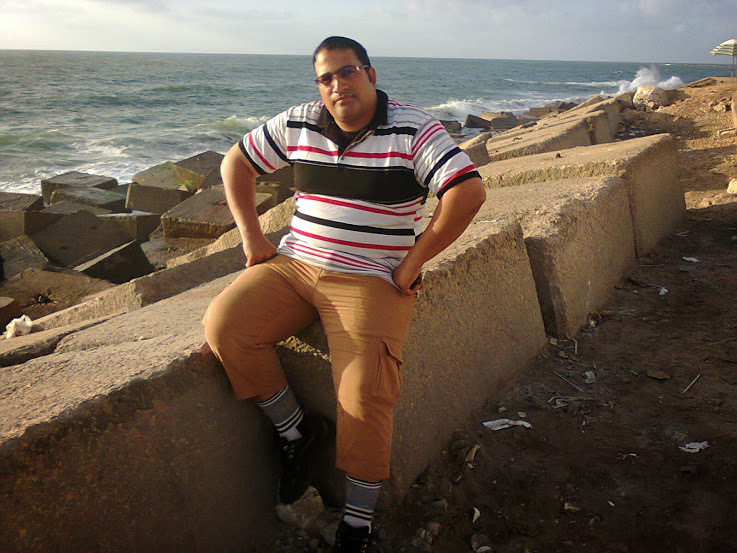 I am a geophysicist with more than 17 years experience in oil exploration, onshore and offshore, worldwide. I will be an asset to your operations inside and outside the US. I am available at this time and willing to relocate. To whom it may concern: I am interested in investing in Fox Oil. Would you submit a brochure to address listed above? My name is Sophia Castro and I am a 7th grader at the Los Banos Junior High School in CA. I am in the MESA Program and my project is Speak Up an oral presentation on a topic. The topic this year was DEFINE UNDERSEA DRILLING AND GIVE ONE REANSON WHY IT IS IMPORTANT. I am kind of lost on the topic and was wondering if you had any ideas that would benefit my presentation. Please write back soon. Is your company have started offshore oil drilling here in Fiji? 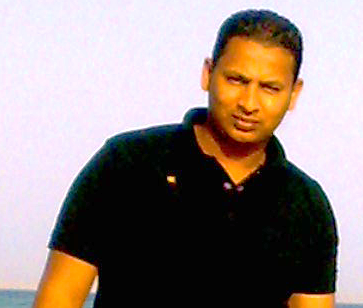 I am very much interested in your company in drilling oil here in Fiji. I am looking for an oil drilling company to explore the vast oil resources here in Fiji but the oil basin are mostly in the ocean area. Enjoyed reading website. Interested in job. 7 years exp. Hope to hear from your fast growing company. I work for a well drilling company in Indiana right now and I want to drill on a larger scale now. 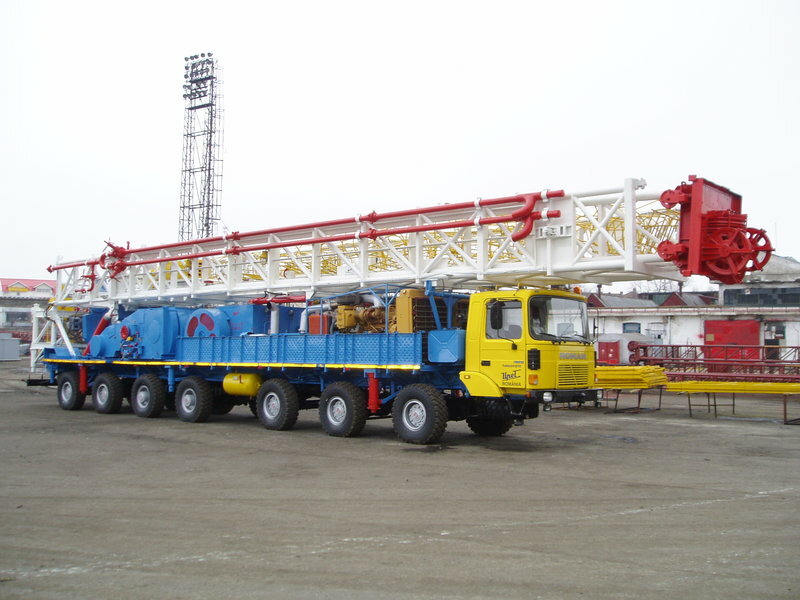 I would like information on your company for becoming a worker on a big rig or off shore rig. I would sure like to work with your team. I’m a private registered company here in Solomon Islands and I’m gauging into deep sea exploration permit to search for possible presence of petroleum and gas in Solomon Islands in the South Pacific Ocean near Papua New Guinea and Australia. I’m looking for a partner who may share the same interest to invest in other areas of viable potentials. 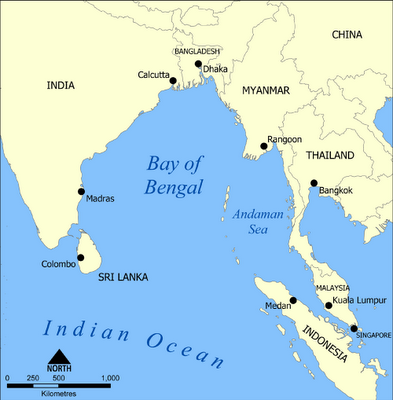 Our seabed contains wealth of minerals but need concerted efforts to enable us. Because of this, I would like to check with you as a priority in case you might have the same thoughts. Please drop me your note to confirm your interest. I am at present looking for a job offshore on any of your oil rigs as a Materials Man / Storekeeper. I have 28 years of experience in the oil field industry. If a vacancy does exist, please give me a opportunity to work with your organization. I do not have quelifications on drilling or mining. But would love to get into the industry. And I think that Fox oil drilling can be a great company to work.for. I am a very hard working person and take on everyrhing at a 110%. I am willing and able. I am a fast learner. And would see myself grow within the company. I am a single male-no significant other- meaning, I am available as of today day/night 24/7 365. My daughters understang that workering hard means time away from them. I have experience in the oil fields with Oil States Energy Services and well head protection. I really enjoyed it. Indeed want to face up to new challenges with new opportunity. I'm Youngjae Kim, a personal investor living in a SF bay area. I'm looking for an investment opportunity, which is tax-wise beneficial (up to $100K ) I was told that investment on oil and gas drilling is one of those kinds. I think it is what I'm looking for. Could you tell me any upcoming opportunity that I can participate in? I guess only the new well drilling is tax-wise beneficial? It is very helpful for me searching on this website! I am in need of employment... Hard working, reliable, single- no significant other/no attached. 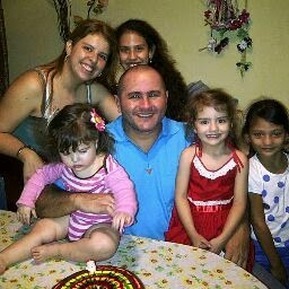 So I don’t have to worry about home, just my daughters who understand my hard work is for them. I'm a student at UTI in Houston, learning to become a diesel tech. My school will be finish soon, how can I become a part of this company. Do you have a position for pumpman in an oil tanker? 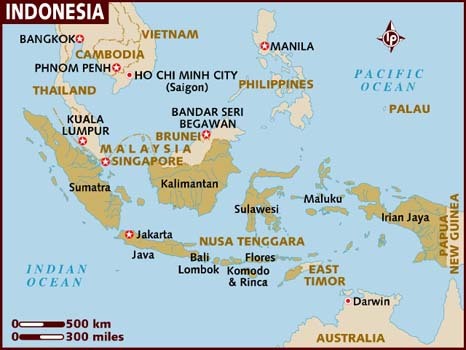 My experience is working in a shipping company as a pumpman usually destinations are asia/europe and middle east. I want to try in your company. 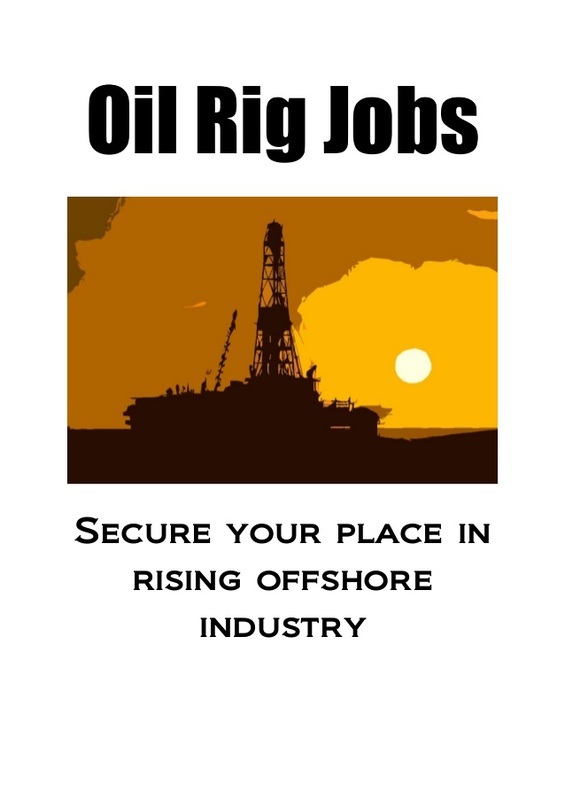 At present looking for a job offshore on any of your oil rigs as a Materials Man / Storekeeper. I have 28years of experience in the oil field. Please update me for investment opportunity for the drilling projects. Experienced Mud Engineer needing work. B.S. Geology. 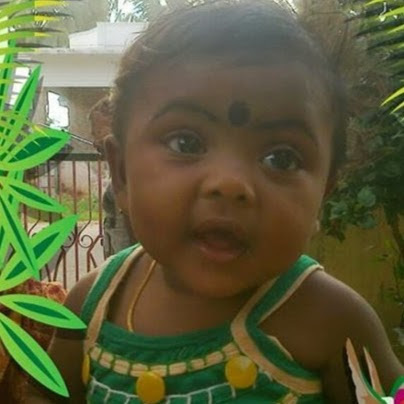 Looking for rotational schedule anywhere. I am interested in joining your good company as a DPO in one of your drill ships. I have a DP unlimited certificate and am holding a 2nd Officer's COC. Kindly advise in this regard. Hopefully there are some suitable openings for me. Awaiting for a positive response from your end. Please find attached my resume for your kind perusal. I am looking to gain work experience on drill ship. Please find attached copies of my certificates & resume. 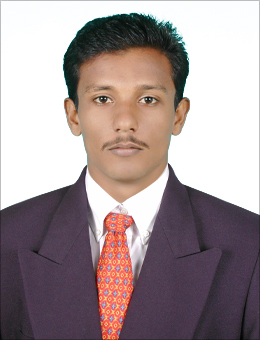 Im S.Bala Subramanian finished my B.Tech course specified in Petrochemical Technology in Anna University-BIT Campus. I had attached my resume with this mail. I wish to carry out my career in your organization. Please sir, consider my resume when you find vacancy based on my resume. Since the 1970's, Fox drilling rigs have been in service internationally, accumulating a combined total of more than 40 million feet of hole. The company has provided services to more than 2,000 customers in over 100 countries. The Fox Group of Companies is always searching for new start-ups, exciting new products, new technology and goods and services that we could benefit from at any of our dozen multinational companies. You are welcome to submit your company information to us at foxoildrilling@gmail.com. Companies worldwide are urged to send in your information and product photos to showcase on this website. The company has more than 100,000 unique visitors monthly! Fox Oil Drilling's website is read all around the world. Thank you again very much for your time, care and very wise advise to me. I have really enjoyed talking with you, and I hope we can keep up a network of correspondence by e-mail or talk from time to time. I am very excited about this industry and you are a great source and someone that I consider to be very knowledgeable, trustworthy and most of all a new found friend in the industry. I truly appreciate your honesty and candidness very much. I will be sure to keep you updated on our progress. I hope that you would be open to that. 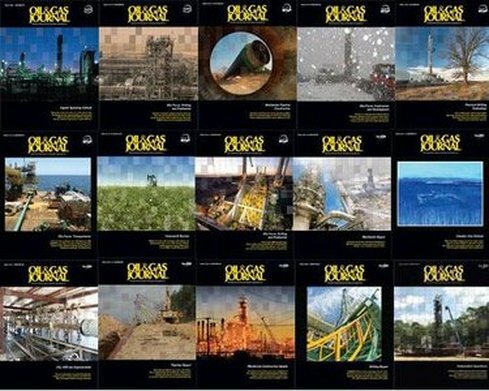 With a history spanning over 112 years, generations have relied on Oil & Gas Journal. Make the Journal your first choice for the latest news and reports in the industry! We do. "Thanks for listing us onto your website. I really appreciate that. Parvesh Sareen"
Bestway Oilfield, Inc. has become a leading supplier of new and re-manufactured Drilling, Fracturing, and Completion Equipment. 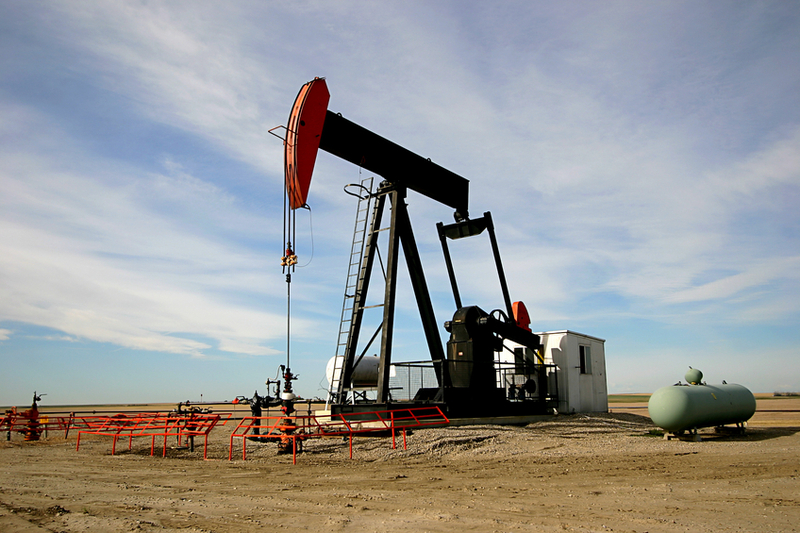 Bestway Oilfield has the capability of supplying hard to find items at competitive rates. Whether Purchasing or Renting, the company takes pride in meeting the needs of its customers. All products and services are supported by knowledgeable and experienced technicians who can answer questions and help direct the project or service equipment in the field. The company`s comprehensive range of products is manufactured according to the international technical and quality standards, including ISO 9001, ISO 14001, ISO 18001 (certified by TUV Austria) and API. 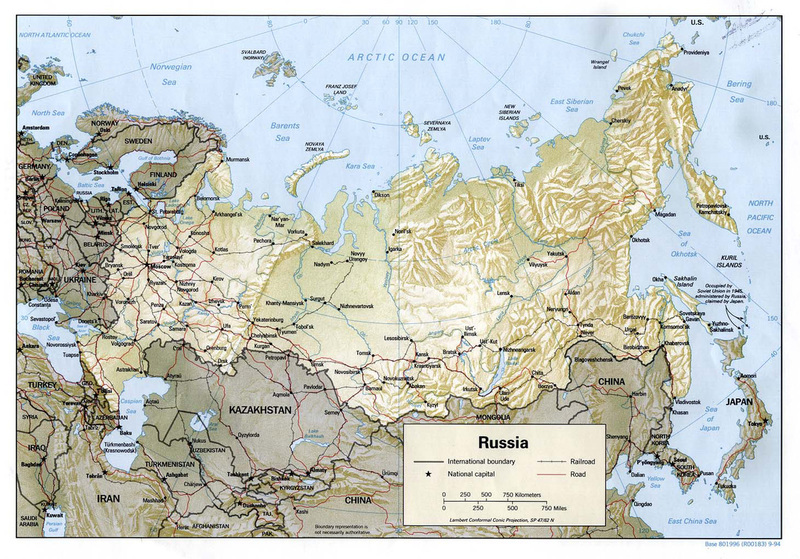 Our products have been supplied to Europe, Asia, Africa and South America. Please consider holding a presentation together with your specialists at a possible time. The Hilong Group of Companies is an independent and international group of businesses that serve the oil and gas industry around the world. 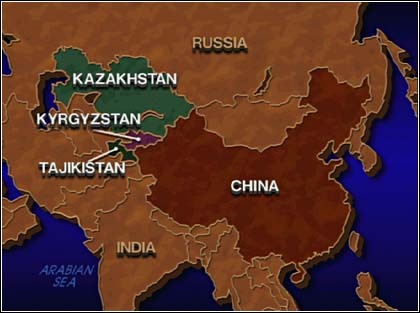 Centered in Beijing and Shanghai it has solely owned and joint-venture production and service bases in China, Canada, the United Arab Emirates, Kazakhstan, Ecuador and Russia. 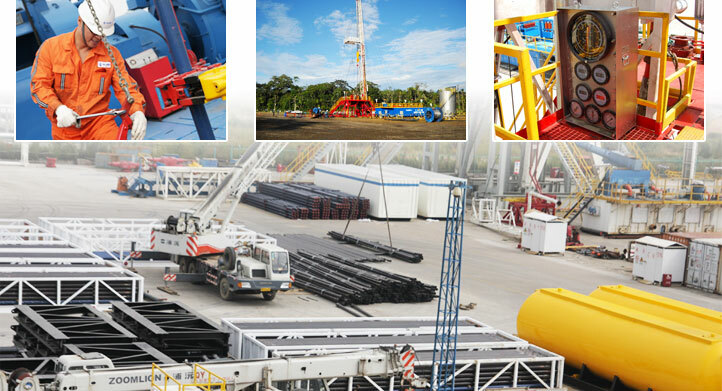 The operational scope of the Hilong Group of Companies covers multiple sectors including pipe coating, oilfield service, oil drilling tools, oil pipe, rolled pipe, petroleum equipment, and chemical new materials. Hilong Oilfield Service has progressively established wholly owned subsidiaries in several countries and regions including Kazakhstan, United Arab Emirates, and Ecuador, and completed multiple general contracting and workover operations both at home and abroad. 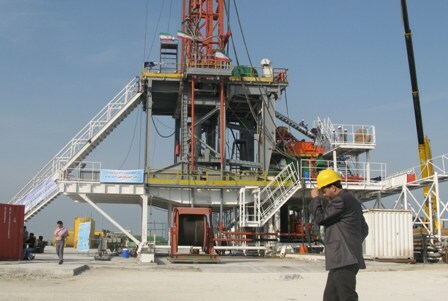 Its outstanding operation performance and advanced equipment deployment have received effusive praise from oil companies. My main area of focus is drill pipe, and internal tubular coating. It would be greatly appreciated if you could get me in contact with the personnel that deal with the tubular side of things. and Entry Level Drilling Jobs, here are some links to help you! Use the Fox Oil Drilling website ‘Search’ function below for more detailed job information. Email us at foxoildrilling@gmail.com or use any of the ‘Contact us’ forms on the website. We welcome your questions and giving you advice on how to best get a job with Fox Oil Drilling or with one of the other top international drilling companies on land or offshore. 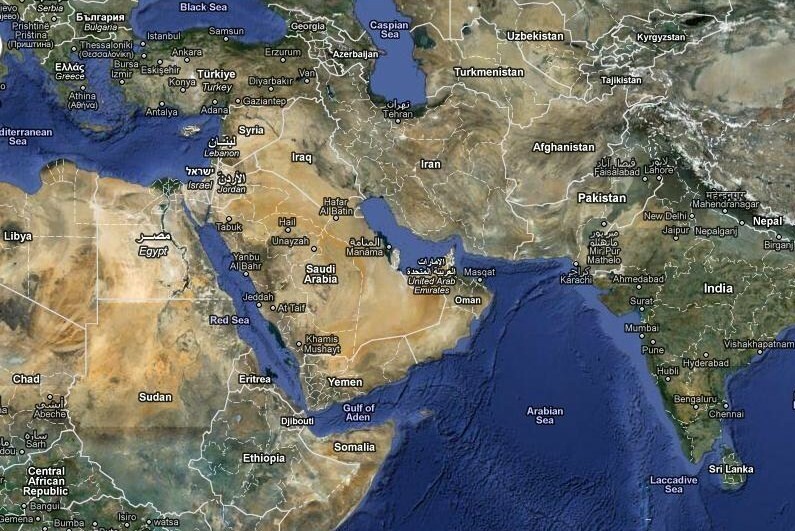 Fox Drilling is a well respected company that serves all of the world’s major oil & gas production areas. 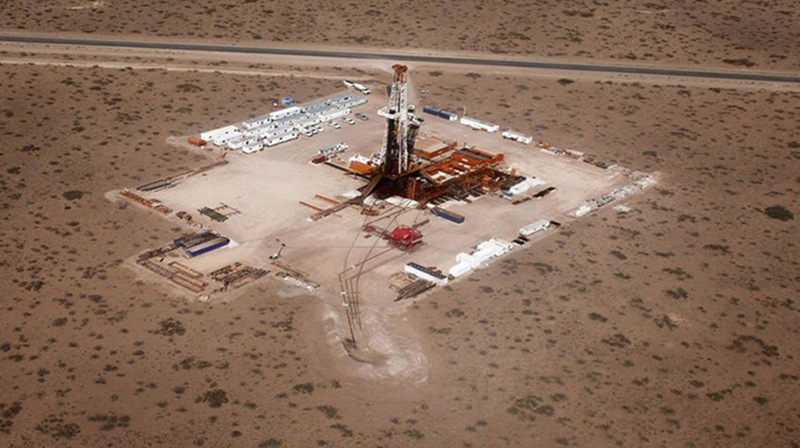 Over our last 43 years of operation, Fox Drilling has drilled 40 million feet of hole. The company hires experienced and qualified personnel for positions ranging from Rig Hands to Country Managers. New record set of 4,000 job-related emails sent to Fox Oil Drilling this month! We review each resume and get back to those applicants having the desired job skills. All resumes submitted are kept on file for 90 days and are searched first as new openings are available. Be sure to submit your resume so you can be considered for a job with us. Best way to reach employers worldwide. Get global employment exposure courtesy of Fox Oil Drilling. Tens of thousands of oil & gas industry readers each month. Post your resume on the Fox Oil Drilling website. 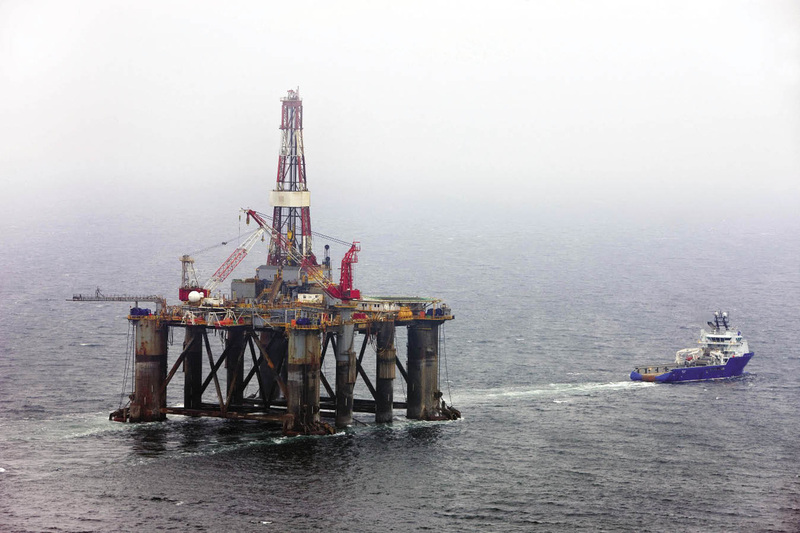 Seadrill has in the last year seen a surge in long-term demand for tender rigs and modern ultra-deepwater drilling rigs. The increased demand for ultra-deepwater rigs has been driven by high oil prices and significant exploration successes in both new as well as established deepwater regions leading to a ramp-up in drilling programs. The growth in rig demand has been particularly strong in the US, East and West Africa regions. In addition to oil price and exploration successes, the industry's focus on safety following the Macondo accident, has supported demand for higher specification rigs as well as leading to increased drilling time per well. Based on these developments and analysis of the rig market, Seadrill has concluded that it is highly likely that lack of sufficient rig availability in the deepwater market will become a key bottleneck until significant new drilling capacity is added. If oil prices remain at present levels, this tight supply demand balance will force oil companies to postpone field developments with negative impact on the net present value of these discoveries. Seadrill is of the opinion that the present and foreseeable developments represent a unique investment opportunity. In order to benefit from this opportunity, Seadrill is currently in discussions with several shipyards to further increase the Company's rig availability in 2014 and thereafter. 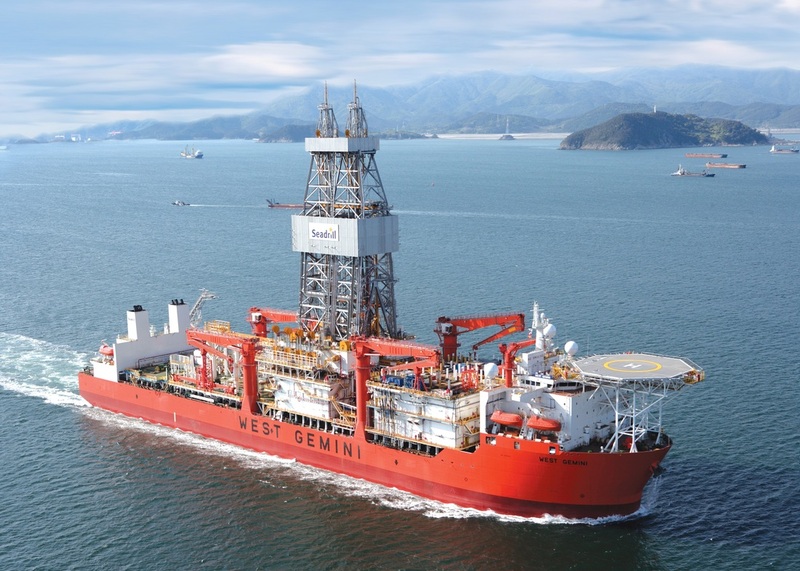 As a first step, Seadrill has entered into turnkey contracts to build two new ultra-deepwater drillships at Samsung in South Korea. 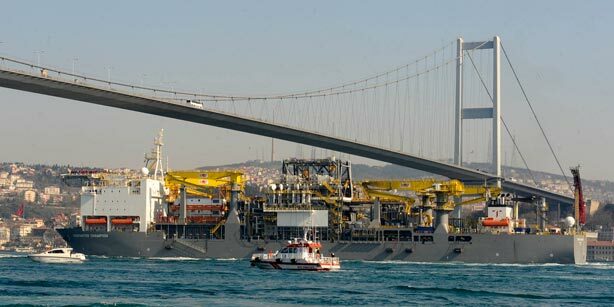 The construction of the drillships is scheduled for completion in the second and third quarter 2014. Total project price per drillship is estimated to be under US$600 million, which includes a turnkey contract with the yard, project management, drilling and handling tools, spares, capitalized interest and operations preparations. 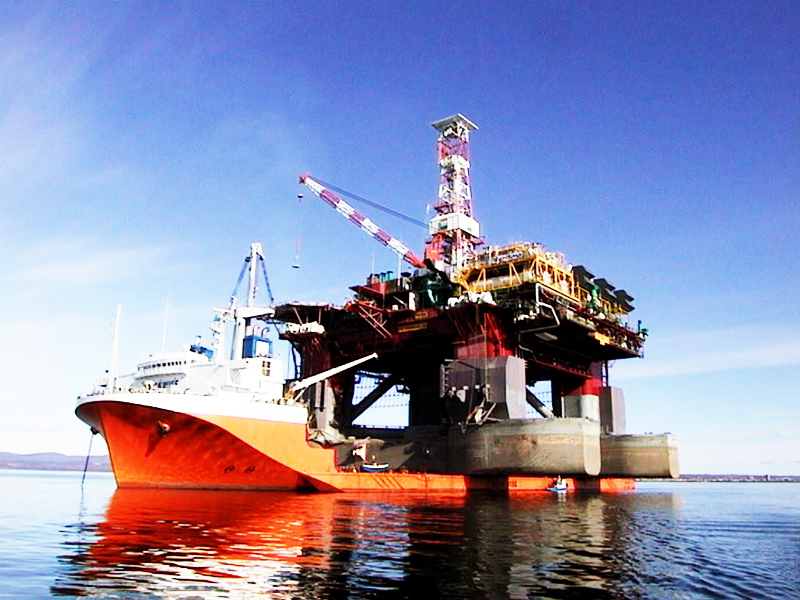 Seadrill has also a fixed price option to order an additional drillship for delivery in 2014. The drillships are of the same design as the three previous dual derrick drillships that Seadrill ordered at Samsung late 2010 and early 2011, with increased water depth, technical capabilities and accommodation capacities. These dynamic positioning drillships will have a hook load capability of 1,250 tons and a water depth capacity of up to 12,000 feet targeting operations in areas such as the Gulf of Mexico, Brazil as well as West and East Africa. In addition, these units will be outfitted with seven ram configuration of the Blow out Preventer (BOP) stack and with storing and handling capacity for a second BOP. Browse current job openings by category and top skills. Engineer - Design & Constr.